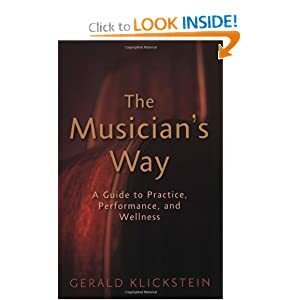 Here are 8 great books for musicians on your gift list. 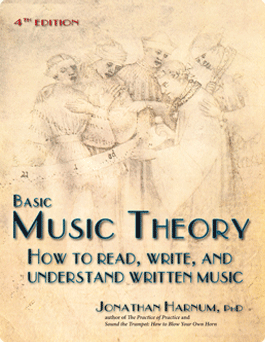 How Music Works, by Talking Heads frontman David Byrne is an excellent new book. 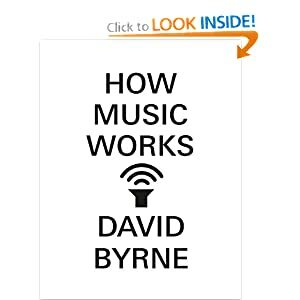 Byrne, with his intelligent and thoughtful prose, explores music and the music industry in what I’ve found so far (I’m halfway through it) to be an excellent read. Highly recommended. 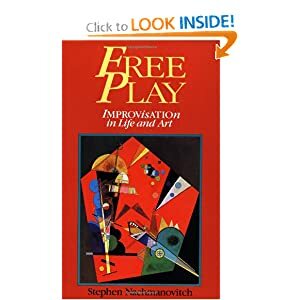 However, I’m a bit surprised that McSweeney’s (the publisher) has allowed it to go out of stock at Amazon. I bet they’ll get it together before the holiday season is behind us. If they don’t, there’s always the Kindle version. 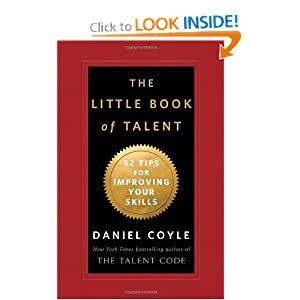 The Little Book of Talent: 52 Tips for Improving Your Skills, by Dan Coyle. You’ll see another great book by Coyle further down this list. 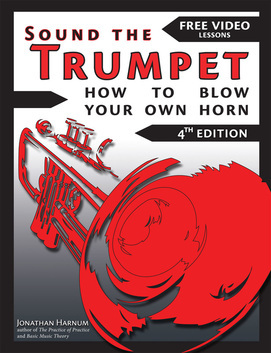 This little gem here is short, sweet, and just about small enough to fit in most instrument cases, and it’s a hardcover, so it’ll take a beating if necessary. 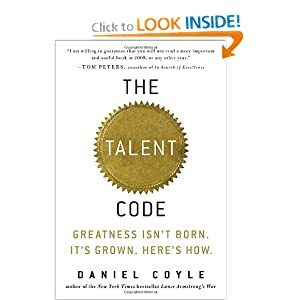 Though I personally don’t like the word “talent,” because it’s a loaded term that tends to mean “gifted,” or “you either have it or you don’t,” but Coyle’s superb book may convince you that “talent” isn’t a gift, it’s earned through effort, attention, and perseverance. 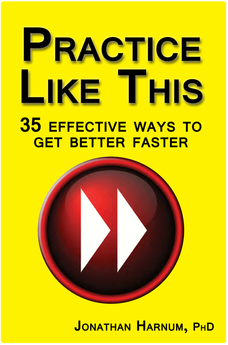 This book is chock-full of excellent advice on practice. Get it! 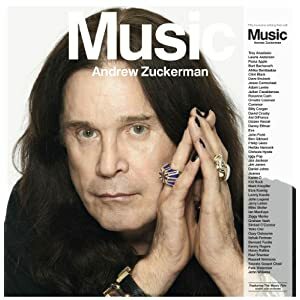 Music by Andrew Zuckerman. This book is chock full of the voice of experience. Zuckerman interviews musical icons from many genres: rock icons like Ozzy, pop musicians like Lenny Kravitz, Iggy Pop, Chrissie Hynde, Ani DiFranco, Rosanne Cash and others; jazz luminaries like Herbie Hancock and Dave Brubeck; classical composer Phililip Glass; Indian sitar master Ravi Shankar and many, many, many more. 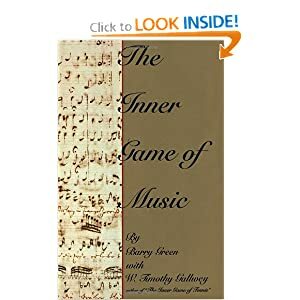 A total of 50 musicians were interviewed for the project and nearly everyone has interesting things to say about music. The last I checked, this $50 hardcover book was going for less than ten bucks! The pictures are also pretty amazing, just the artist against a stark white background.